We are familiar with the different types of allergies which can be caused by different food items such as fruits, meats, nuts, wheat and different sea foods. Many of us are not familiar with the sea food allergies and it is not necessary that all sea food items will cause allergies because different people will be allergic from different sea food items such as you can experience allergy from fish and shellfish. In this article we will discuss about the shellfish allergy and its life threatening symptoms because symptoms of this allergy appear within few minutes after eating the small amount of shellfish. After the eating of shellfish you can experience severe allergic reactions but it is not necessary that you will be allergic form all kinds of shellfish and the minor symptoms of this allergy include the nasal congestions and fevers. The hives and rashes are included among the mild symptoms of allergy caused by shellfish, if you feel that you have allergy from the shellfish then talk to your health care problem and take the allergy test and after the confirmation of allergy start the treatment to control it. The shellfish allergy can cause swelling of lips and mouth and the breathing troubles are also common in this allergy therefore to avoid all types of shellfish but it does not mean that you cannot eat sea foods. You can eat all other types of sea foods but do not eat them in excess amount and try to decrease the use of sea foods in your daily diets during allergy to avoid any kind of complications. The life threatening symptom such as anaphylaxis can be very dangerous for you because it affects the process of respiration and you can experience sudden death due to this fatal symptom of allergy. 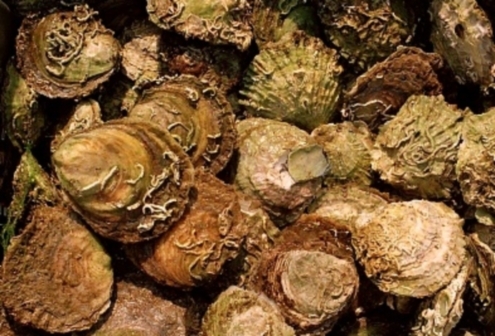 The shellfish allergy can also cause the contraction of air passages that will make the breathing a difficult process, the headaches are also become worse due to this allergy and you often experience the chronic pain in all over the body. There is not perfect cure for the treatment of this allergy and whenever you will eat the shellfish then this allergy will develop within few minutes therefore the perfect treatment is that totally avoid shellfish. During the shellfish allergy you can also experience the food poising due to different foods therefore give much importance to your diet during all types of allergies. 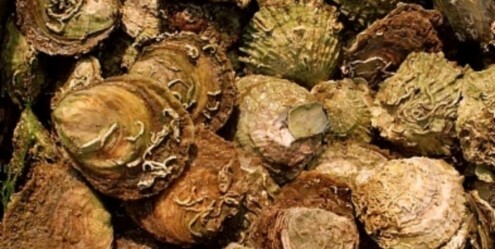 The shellfish allergy is dangerous for children and ladies because this is totally different from the simple bacterial food reactions as it directly destroy your immune system therefore you body fails to fight against its life threatening symptoms. Adults and ladies can bear its symptoms for sometime but children have not ability to fight against them therefore in case of this allergy, keep your children away from the sea foods because all types of allergies developed in the childhood become the cause of asthma in adults.